It’s easy to take natural beauty for granted. As a photographer, however, I am always looking for a unique angle. Most of my photography comes from Arkansas, and The Natural State truly lives up to its nickname. The choices in a single setting are just as varied as the state’s geography itself. What kind of story do I want to tell with the picture? How can I frame this differently? Am I missing something? Speaking of “missing something”…we go nature walkin’ ’round these here parts. The “g” on the end of the traditional pronunciation of “walking” is unnecessary in Arkansas. 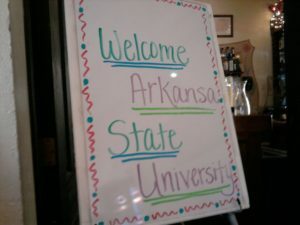 I guess it’s in the spirit of the pronunciation of the state name itself. 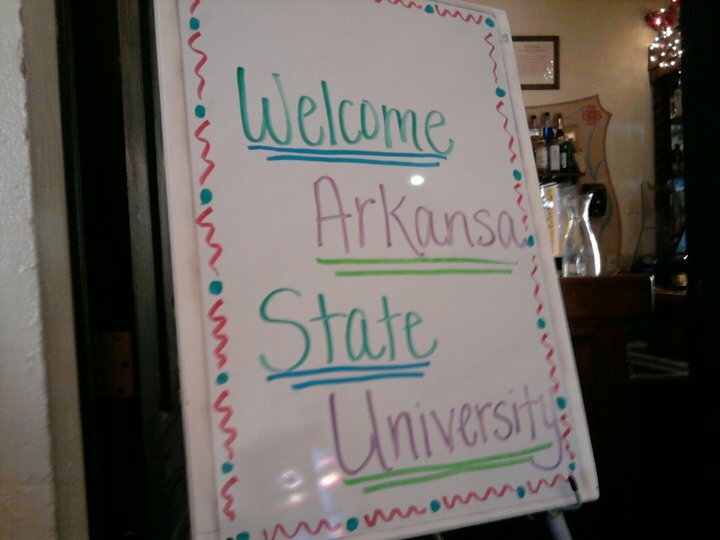 You know…you drop the last letter when you say “Arkansas.” However, don’t you DARE try to spell it without the “s.” When it happens, it’s not pretty. As seen in New Mexic. 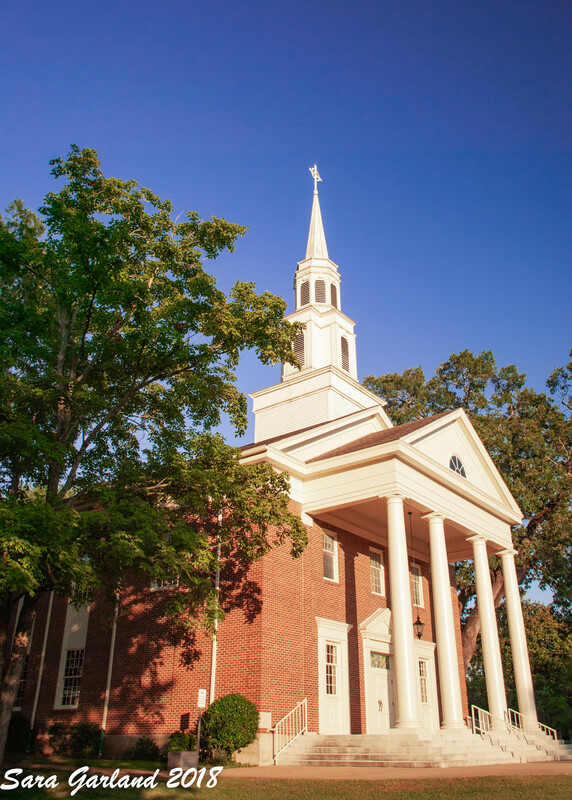 Batesville, Arkansas is a very picturesque community. The historic homes downtown are postcard-perfect in many ways. 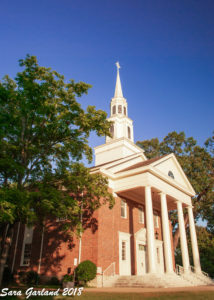 The churches are equally as fascinating. Late afternoon in September. Ahh. Oh, and I did mention nature, so I suppose I should show you some nature. 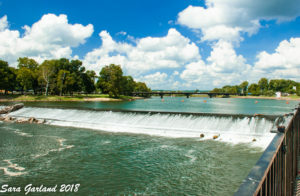 Batesville is situated along the White River–an excellent photography location for all of you shutterbugs out there. 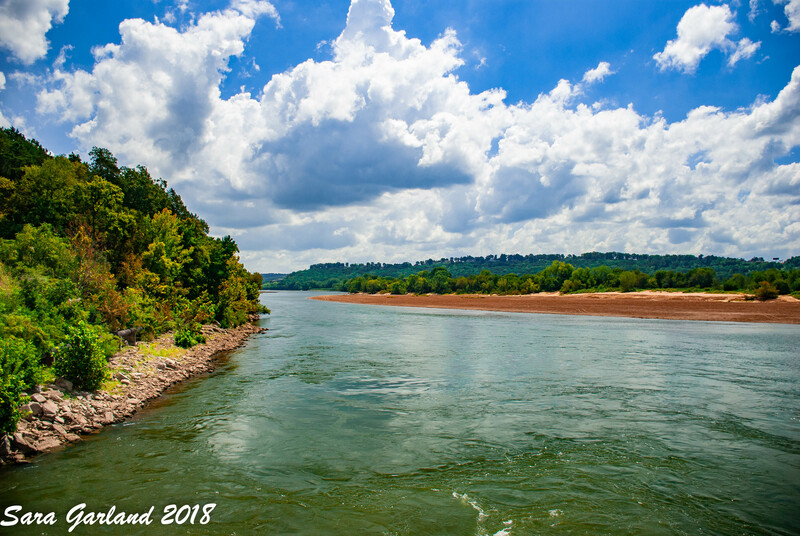 Nice September day along the White River at Batesville, Arkansas. Looking towards the bridge along the White River at Batesville, Arkansas. Guess what?!? 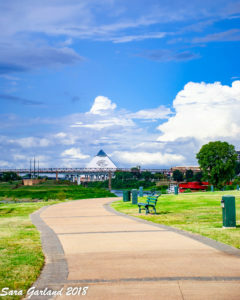 It’s also possible to find natural beauty in an urban setting, and a quick trip across the state line to Tennessee can offer up some great opportunities. The clouds in these photographs created some great backdrops for photography along the Mississippi River in Memphis, Tennessee. 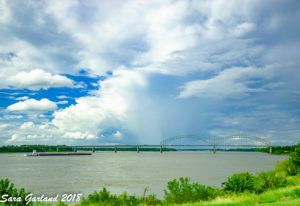 Isolated storms, the bridge, a barge, and the Mississippi River. If you turn to your right from this vantage point, you’re looking directly into downtown Memphis. Towering clouds over the Bass Pro Shops at the Pyramid in Memphis, Tennessee. Of course, if you’re interested in really getting close to nature (in a controlled-ish sense), you should give a drive-thru safari a try. 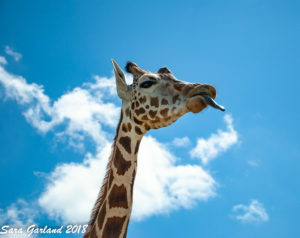 Yes, you can pay to let animals stick their tongues out at you as you cruise at a steady five miles-per-hour. But, the photography is fun…as long as the animals don’t try to eat your camera. I caught up with this rather tall giraffe in Alamo, Tennessee at the Tennessee Safari Park. Oh, you makin’ fun of me? Well…you’re too tall. So haha. Enjoy getting rained on before anyone else does. I suppose the drive-thru safari is more like nature drivin’, to be specific. Where are some of your favorite nature photography locations? Leave a comment!